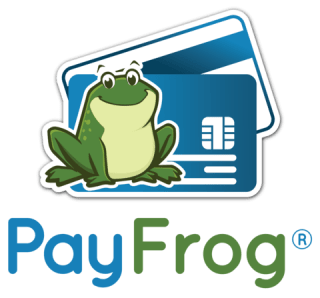 PayFrog Featured on Fox 21 News! Joseph Gallucci, CEO of PayFrog, interviewed by Maria Parmigiani about PCI Compliance and the dangers of swiping chip cards. 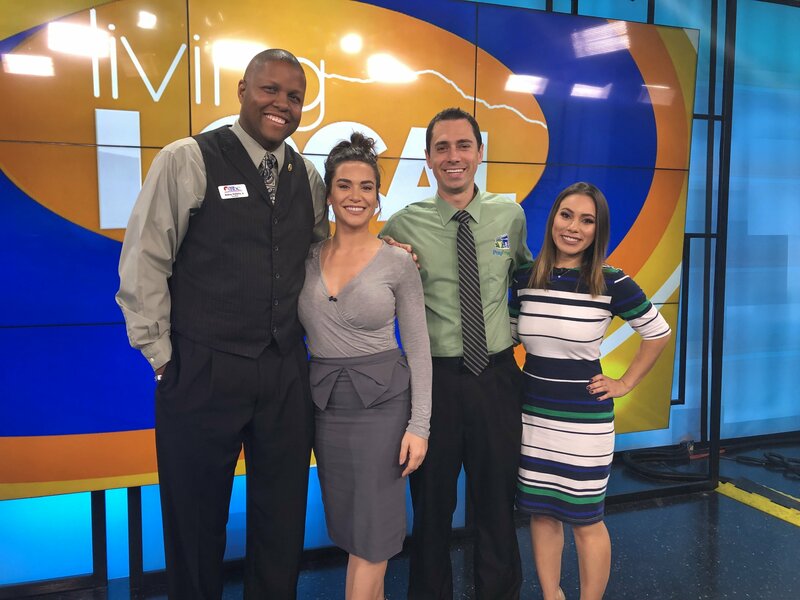 Thanks to our IT security partner, Rodney Gullatte of Firma IT Solutions, for spreading the news about keeping credit card data safe.